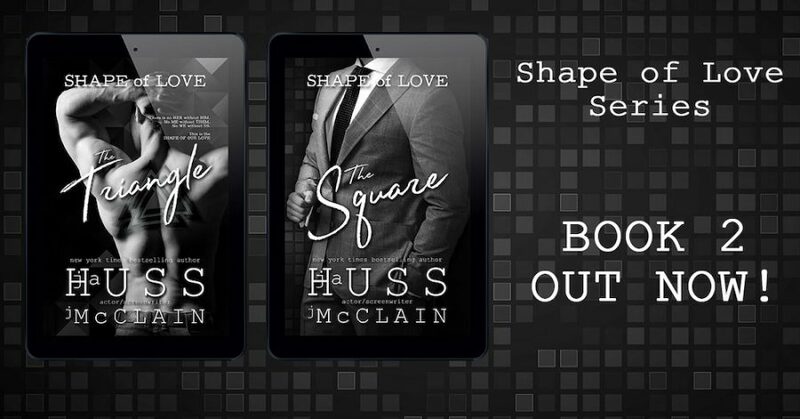 Welcome to the book blitz for THE SQUARE, the second book in the adult romantic suspense series, Shape of Love, by USA Today bestselling author, J.A. Huss and Johnathan McClain. 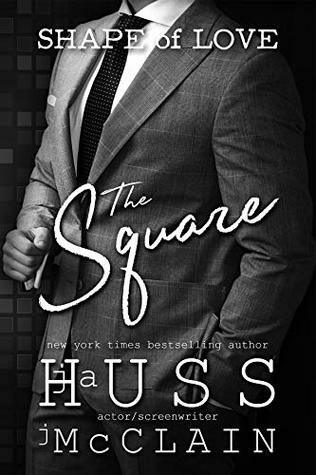 See below for information on the book and series, buy links, an exclusive excerpt, and details on their giveaway. Against all odds we found each other. And then a single moment of betrayal ripped it all away. I thought Christine had forgiven me. I thought we’d moved past it. I thought she’d healed. I loved them both and they loved me. But then Danny left and our triangle was broken. So was I really that surprised when Alec put it back together again? We are meant to be together. We all know that. But what did Alec do after I left? What could he have possibly done to make Christine want revenge?